Everyone deserves a chance to get a car loan! At CarCredit.com we work hard to ensure that everyone, regardless of credit standing, has the chance to own a quality new or used vehicle. We believe that everyone deserves a chance for an auto loan. 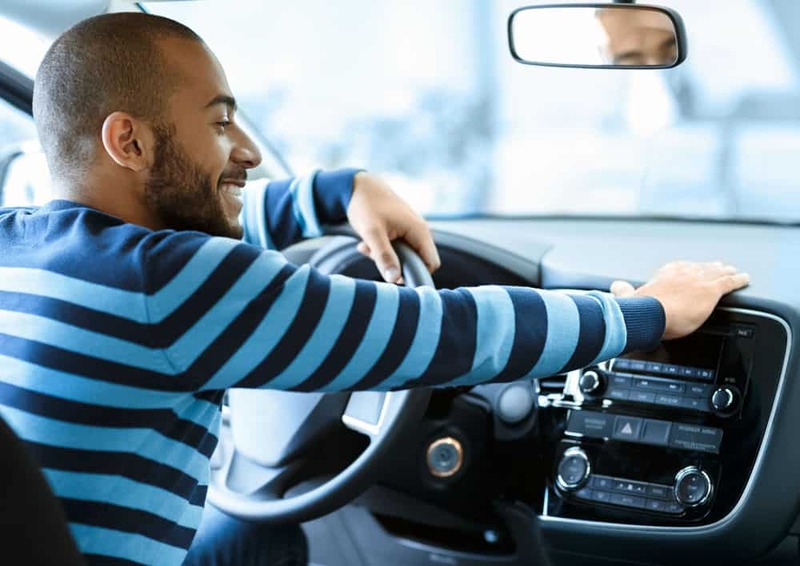 Whether you have had credit problems or you are trying to establish credit for a new auto loan, we are committed to working with you to get the auto financing you need. CarCredit.com can get you approved for an auto loan, whether you have bad car credit or have even been involved with bankruptcy. CarCredit.com treats each client as an individual, focusing on their specialized car loan and auto financing services. We offer new and used car loans and regardless of how poor your car credit standing is, we can provide the auto loan you need to obtain a vehicle. We have over ten years of experience in industry – so we are experts at what we do! CarCredit.com has relationships with auto dealers nationwide that handle auto loans in all 50 states. We can provide auto finance solutions and auto loans almost instantly. Struggling with bankruptcy? Don’t worry; we can take care of auto car loans in even the worst car credit standing! You can rely on us for affordable hassle free auto finance options – almost instantly. Even Bankruptcy is not a problem! CarCredit.com provides exclusive information relating Bad Car Credit, Low Credit Score, Auto Loans, Debt Consolidation, Auto Refinance, and even information regarding Credit History and PayDay Loans. 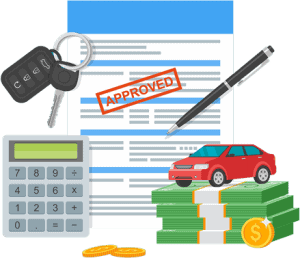 The auto loan application is a simple 3-step process that literally takes 60 seconds to complete! There is no obligation to buy anything. Get started now and receive personalized auto financing information. 3. Get the car that you need!